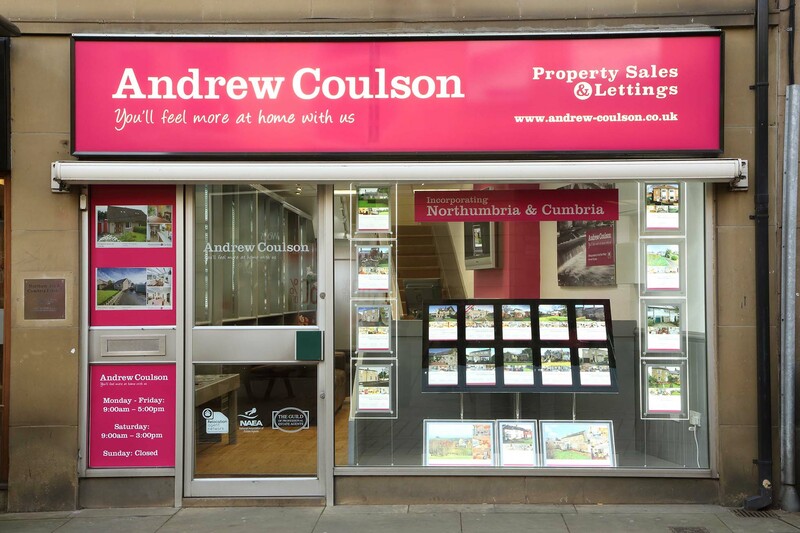 Over recent years we have established a lasting and deep partnership with Andrew Coulson Property Sales & Lettings. Andrew Coulson Property Sales & Lettings have been in business since 1989 and have a well earned reputation for success. They are one of the premier estate agents in Tynedale, and proud of their achievements including many awards for the company and the individual members of the team. Over the last 25 years they have seen all that the property market can thrown at them, and throughout the ups and downs, have continued to get things right. They are a friendly, family run business, focused on exceptional service and commitment to excellence in everything they do. Andrew Coulson Property Sales & Lettings are also part of the Home Sale Network, which covers independent agents nationwide, so they can give you access to property services wherever you want to move to or from. Mansons handle all the rental business for Andrew Coulson Property Sales & Lettings, leaving them free to do what they do best. To learn more about Andrew Coulson Property Sales & Lettings, visit their website at Andrew Coulson Property Sales & Lettings. Mansons are an Estate agent and Letting agent in Jesmond, Newcastle Upon Tyne and Northumberland. Buy, sell, rent or let a property with us. We also specialise in landlord property management.